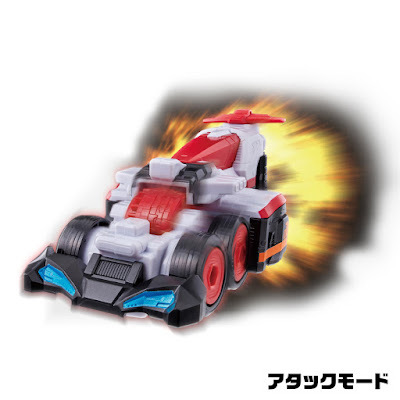 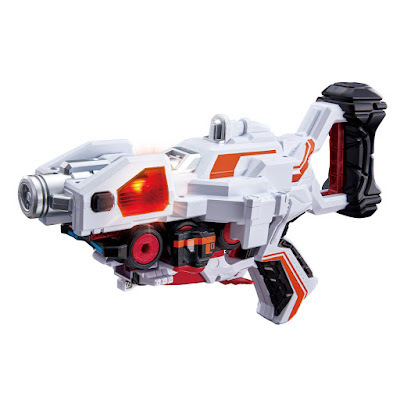 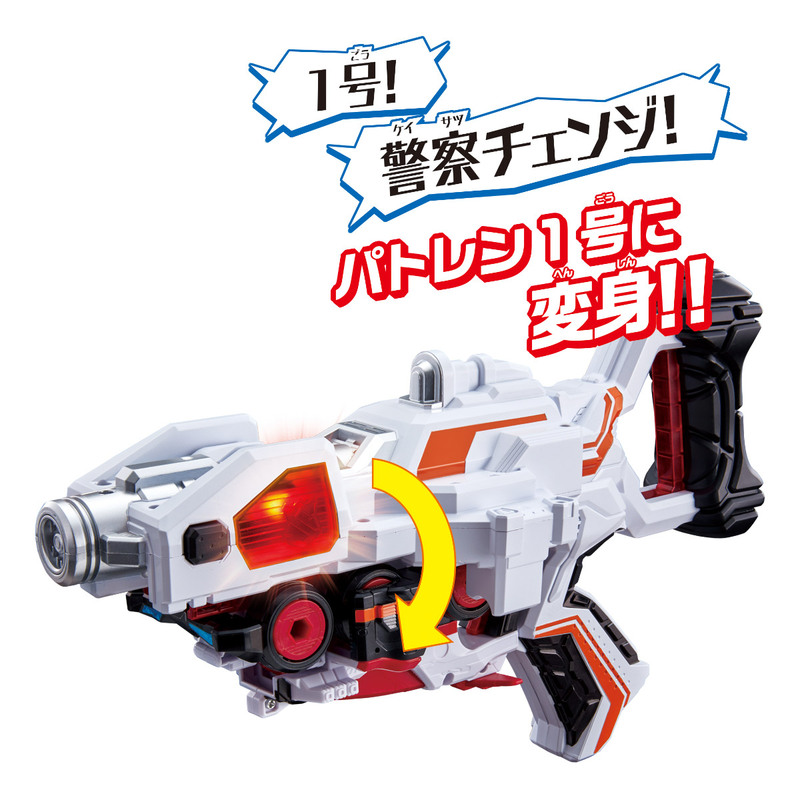 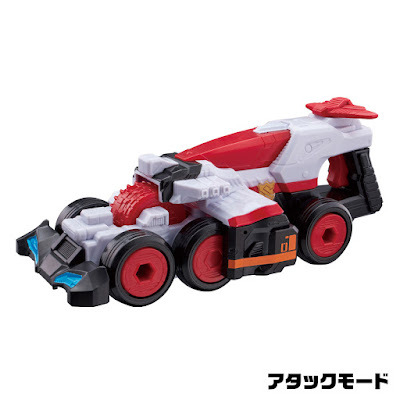 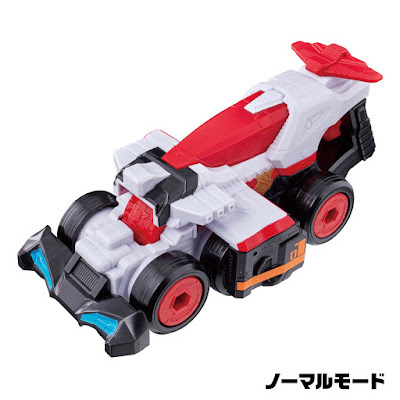 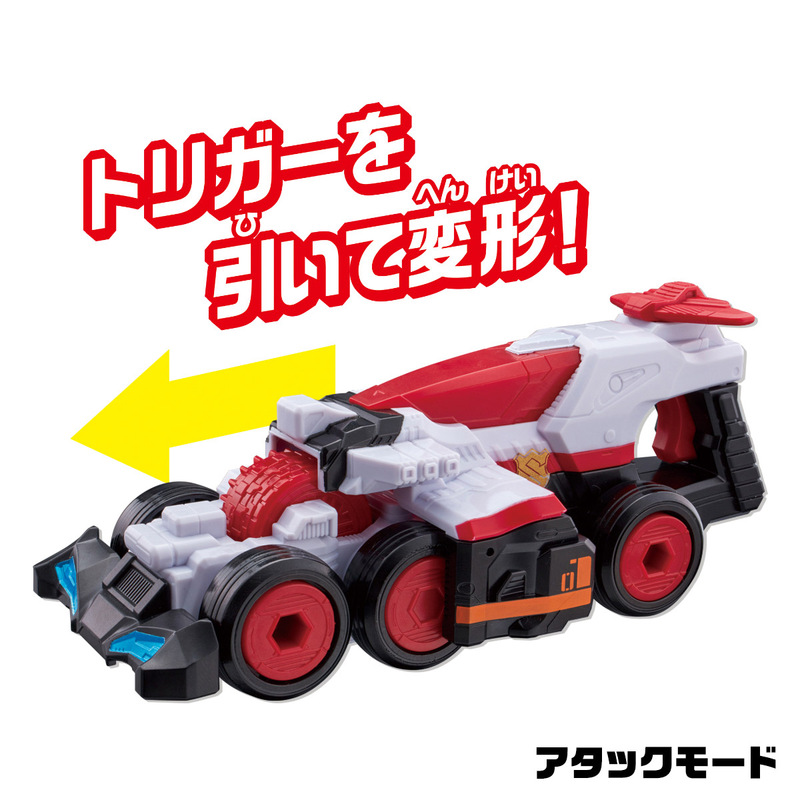 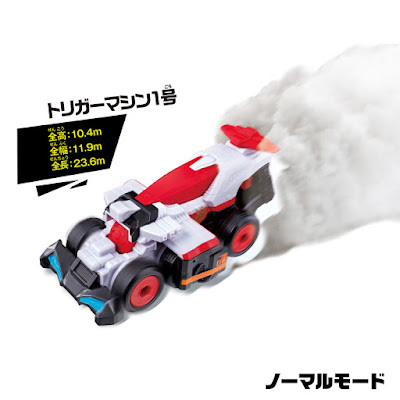 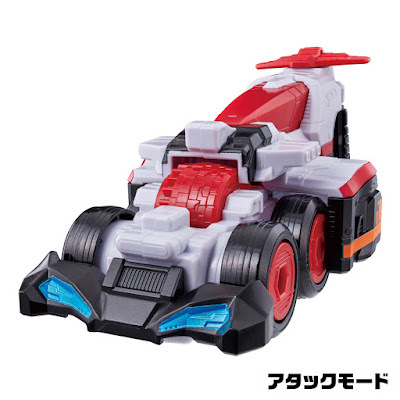 And to top today's Keisatsu Sentai Patranger toy series, here is the official images of the VS Vehicle Series Trigger Machine 1, Patren Ichigo's main vehicle from the series. The Trigger Machine 1 can be combined with the Dual Transformation Gun DX VS Changer (sold separately) to activate Patren Ichigo's transformation and attack sounds. 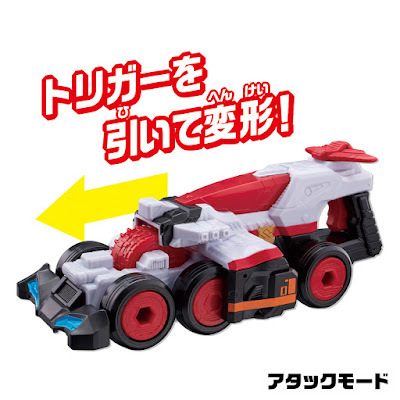 The VS Vehicle Series Trigger Machine 1 is set to be released on February 2018 for the price of 1,500 yen.